Rookwood Cemetery is the world’s largest 19th century cemetery. 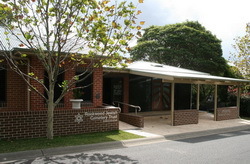 Rookwood Cemetery is owned by the NSW Government and operated by honorary trusts which administer specific sections of the cemetery. The Jewish Cemetery Trust (JCT) manages Rookwood Jewish Cemetery. 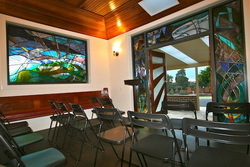 Located in the western suburbs of Sydney, it is accessible by highway from metropolitan Sydney. The oldest Jewish graves are amongst the earliest in Rookwood Cemetery, having been relocated from their original burial places. Most grave sites are now on line. Photos of graves are continually being added. Contact the office for further information.